At the heart of quantum mechanics lies the wave function, a powerful but mysterious mathematical object which has been a hot topic of debate from its earliest stages. Covering much of the recent debate and providing a comprehensive and critical review of competing approaches, this ambitious text provides new, decisive proof of the reality of the wave function. 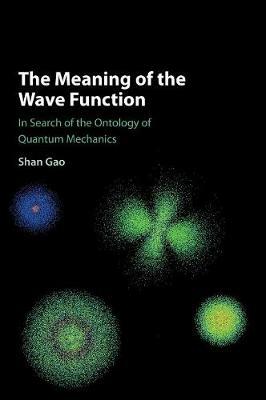 Aiming to make sense of the wave function in quantum mechanics and to find the ontological content of the theory, this book explores new ontological interpretations of the wave function in terms of random discontinuous motion of particles. Finally, the book investigates whether the suggested quantum ontology is complete in solving the measurement problem and if it should be revised in the relativistic domain. A timely addition to the literature on the foundations of quantum mechanics, this book is of value to students and researchers with an interest in the philosophy of physics.